Legend has it that the city of Partenope was founded by the Greeks around the seventh century BCE, and owes its name to the beautiful mermaid, whose dead body was found on the sea shore. Around the sixth century BCE, the inhabitants of Partenope, later called Palepolis, moved to a new city – Neapolis. The history of Naples is extremely turbulent – representatives of many cultures clashed here whose echo penetrated the art, cuisine and industry. 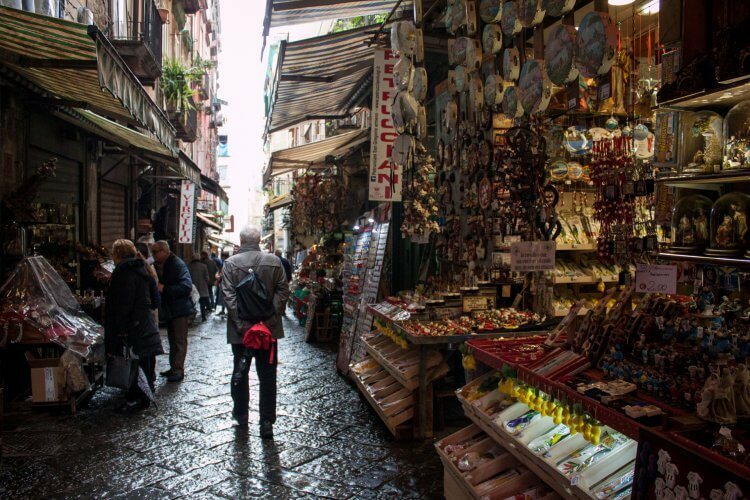 The fact that Naples is a port city, greatly influenced the development of trade and craft in the region. When walking through the town we encounter chaos. On the subway someone tries to sell us the socks, in the street we will be encouraged to purchase local products, including various types of cheese such as mozzarella di bufala or Provola, delicious meat, beautifully presented guts and fresh fish. A big surprise for me was the ubiquitous wild strawberries! Naples is divided into districts. 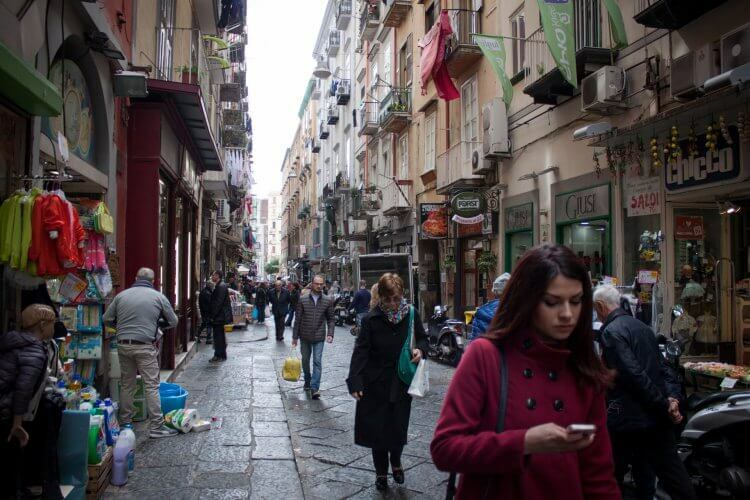 Borgo Orefici – a District of Goldsmiths, was the first place that I found when visting Naples. Together with my friend, Valentino Megale, who agreed to act as an interpreter, we stood at the threshold of a heavy wooden door leading to the headquarters of Palladino, where we were greeted unusually warmly by the owner: Luigi Palladino. Could you tell us about the history’s of the famous District of Goldsmiths? When did the district come to existence? 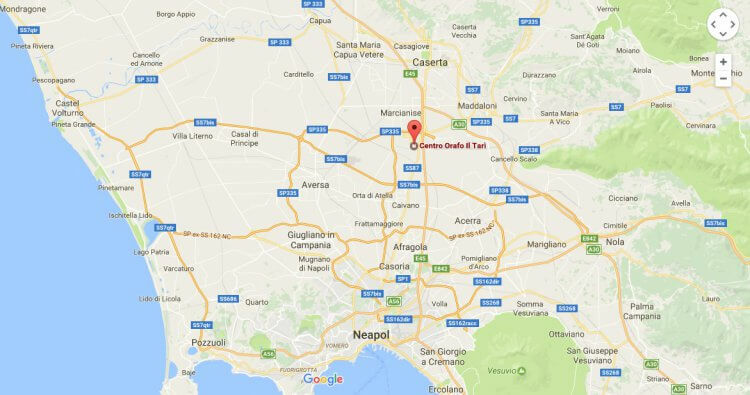 In Naples there are a total of three districts, where the goldsmiths’ workshops are located with a rich, multi-generational tradition. Borgo Orefici is the oldest of them, operating during the years 1400 – 1500. Later, the deployment of goldsmiths in the city slightly changed. Naples was organized like a suk (a market) in Arab countries, where all the streets are assigned to a particular specialization. You can find there separate streets with velvets, separate ones with the gold and so on. In Naples it was the same – the streets were assigned to a specific profession, products. The District of Goldsmiths was founded by the royal family, which allowed the nobility to accept the craftsmen to work. 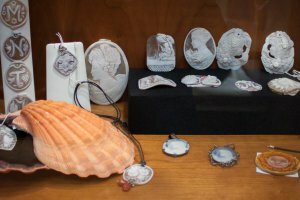 After World War II, the district boomed, among other things, because it was close to the port where the Americans came – keen to buy such products as cameo, coral jewellery, gold – typical products for Naples. It was a golden period for the Borgo Orefici. Are there any particularly known stories, artifacts connected with the District of Goldsmiths? Yes. This story is connected with the treasure of St. Januarius (San Gennaro). The museum Tesoro di San Gennaro has one of the richest art collections. One of the very interesting treasure that can be found in the museum is Mitra, made 300 years ago in the district the District of Goldsmiths. The artist who created it had a workshop not far from here. 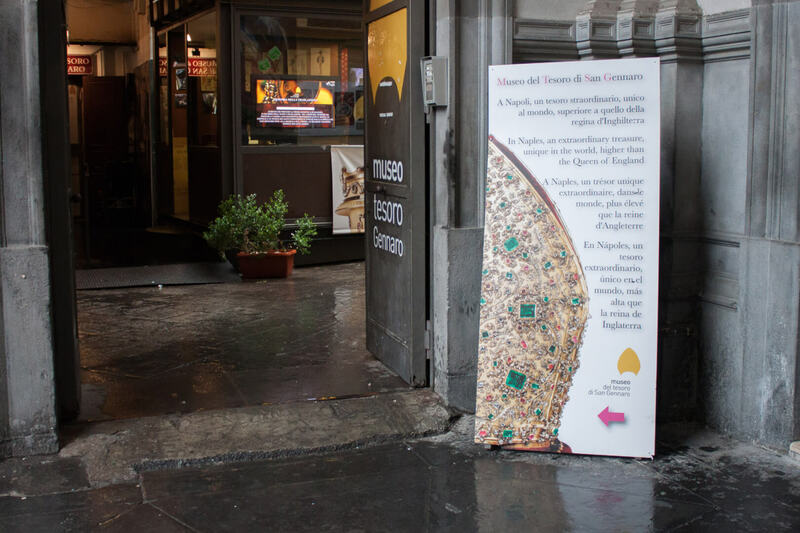 For two years, the Consortium of Ancient District of Goldsmiths (Consorzio Antico Borgo Orefici) has been cooperating with the Museum of the Treasure of St. Januarius, so tourists who go to the Museum of San Gennaro, get discount coupons for the products from companies located in the District of Goldsmiths and the other way round: visitors who come e.g. to our shop get a discount for a ticket to the museum. And when did you begin to work in the District of Goldsmiths? 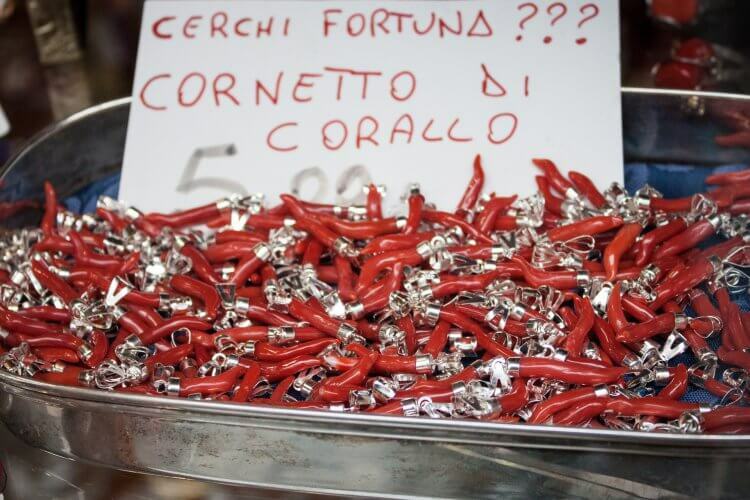 My story is associated with the city of Torre del Greco, which is known for the production of coral jewelry. I actually started working in this material. At the beginning, I learned at school, and after school I worked. Then, when I was older, I focused primarily on the work in coral. I married the daughter of a goldsmith, was my fate sealed with this profession. 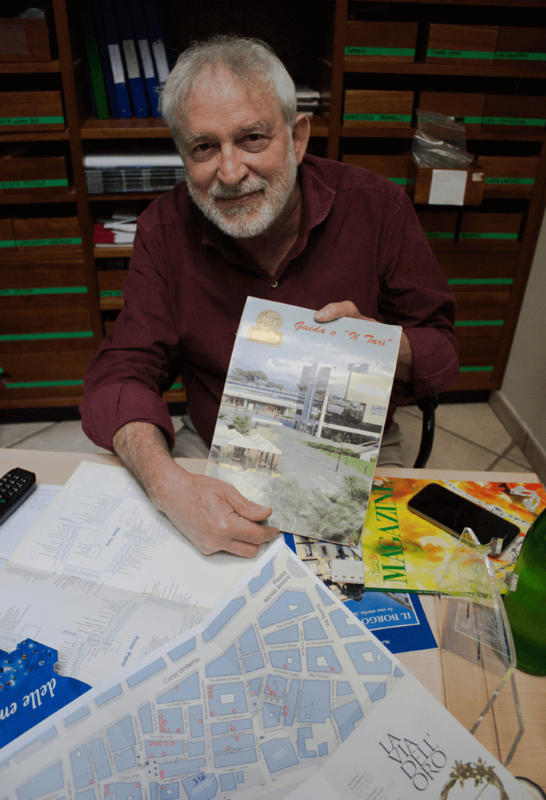 At first, I came to the company which operated in the so-called Spanish Quarters (Quartieri Spagnoli) located closer to the commercial center of Naples – the sea. It housed there about 100 goldsmith workshops, while at the same time, there were about 400 workshops in the District of Goldsmiths. These workshops were very diversified in terms of size. There were workshops with individual employees and larger companies, employing nearly 50 people. There was also the third district in Naples, located in the old part of the city. Decumani, as it is called today, was located close to the Spaccanapoli street. 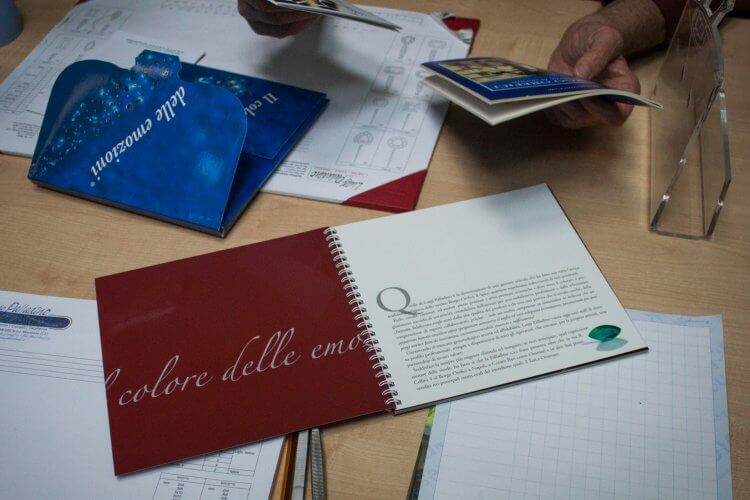 Over the last 20 years a lot has changed in the city layout, because Tarì was created. It is a place outside Naples, which was supposed to lead to the decentralization of the activity of goldsmiths. The law changed and it turned out that many of the workshops did not meet the required working conditions. Nearly 200 workshops moved then from the District of Goldsmiths to Tarì. While some companies split up into two parts: a representative one – in the District of Goldsmiths and production – in Tarì. 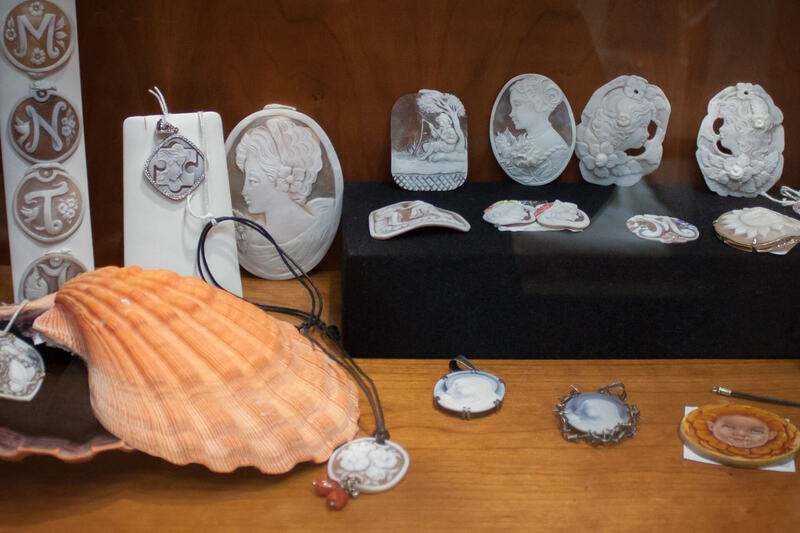 Oromare was also born in Caserta, which focused primarily on the production of objects from coral and carved shells. Unfortunately due to the crisis, Oromare ceased to grow and stopped at a certain stage of development. Nowadays there are about 80 entrepreneurs, including us (Palladino is now in all three places: the district of Goldsmiths, Tarì and Oromare). 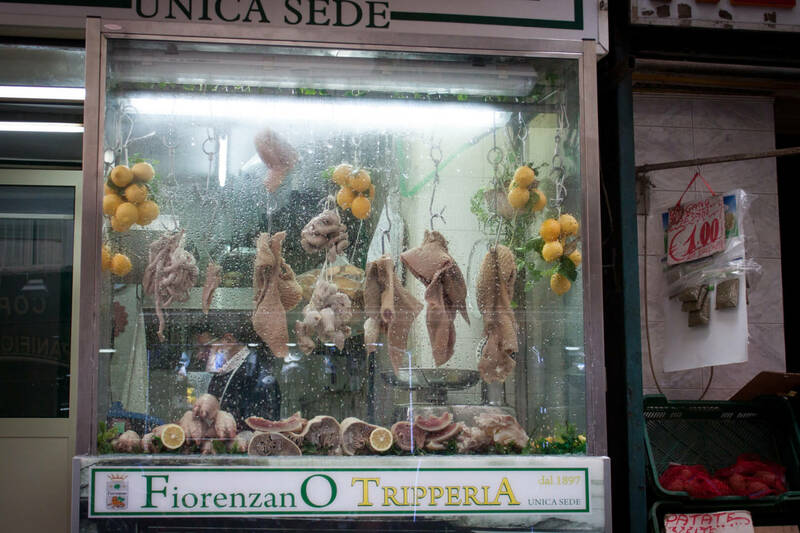 Before there was Tarì, traders had came to Naples from the center and south of Italy. Naples was the main center dealing with the goldsmith industry in southern Italy, so a place like Tarì, was not so much needed then as it is today. 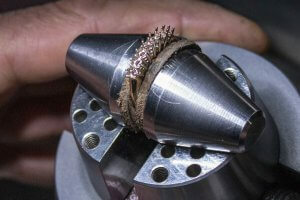 What are the characteristics of Goldsmiths in Naples? There is no main characteristic feature – a little bit of everything. 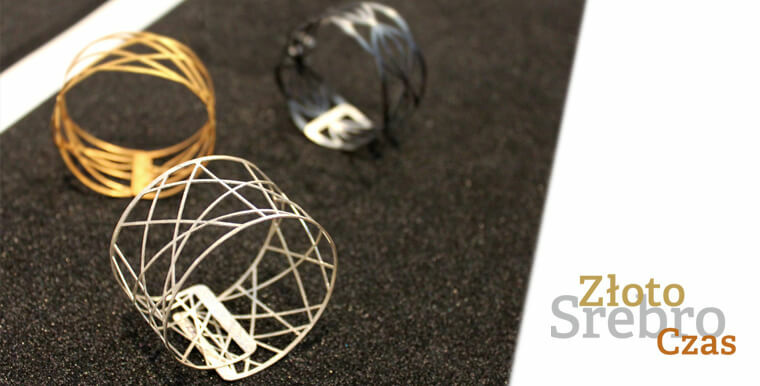 Each method and technique of production of jewelry has its place here. Only new technologies, like 3D printing, are still not very popular. The customer who will appear in the district of goldsmiths in the morning with a specific need, e.g. making a gold ring with diamonds and a 3 carat oval emerald, will enter the District of Goldsmiths and come out on the very same day with already finished product. In the district there are specialized workshops, allowing the customer to go from one to the other, passing through the different stages of work, a little like a production line. Really? Does this mean that in the District of Goldsmiths we can find a grindery? 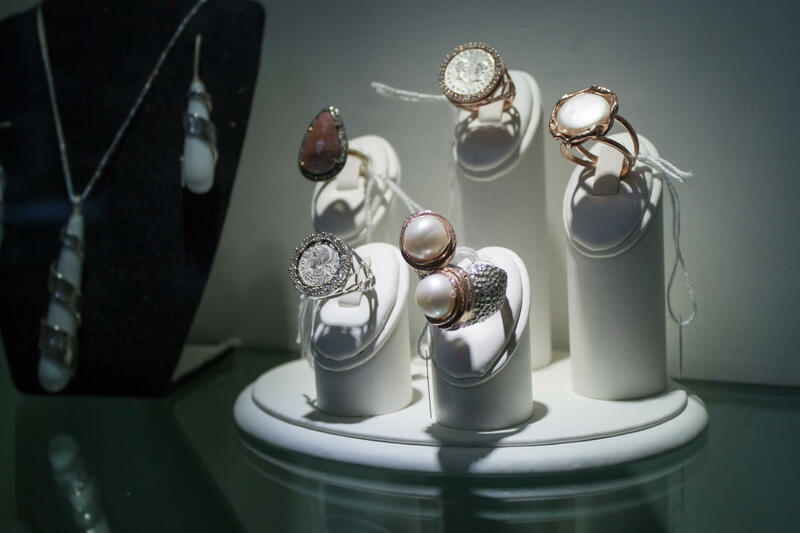 We work in shells and coral here – and the stones are imported. Running a grindery today is not profitable. 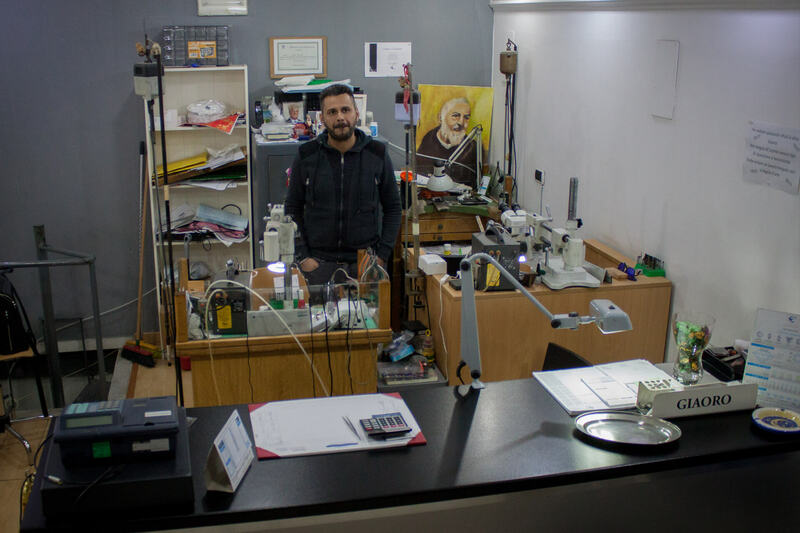 In the District of Goldsmiths there was a famous grindery, where diamonds were grinded – ale właściciel nie przekazał biznesu dalej but the owner did not pass the business over and they recently closed. We have one small grinding facility in Oromare. We produce prototypes or repair individual stones there – when it comes to productions on a larger scale, we use stones from China or Brazil. In Brazil, we mainly cooperate with the Teófilo Otoni region – a small town of 100 thousand people. 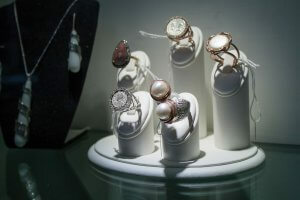 They specialize in beryl, emeralds and quartz, amethyst and citrine. In order to get there, you need to devote two days to drive from Rio De Janeiro to Governador Valadares and then to Teófilo Otoni. You need to know the local people well – it is not a safe or peaceful region. Most of the gemstones, including the synthetic ones, are imported from China not from Brazil. When I started to work with stones, they were cut primarily in Idar-Oberstein, Germany. In this small town, almost all the residents worked in the business of precious gemstones. Similarly, in Torre del Greco, where 20 years ago almost 50 thousand. people worked in coral. There was another town between France and Switzerland, where there was located one fully mechanized factory that produced synthetic stones. This was the moment when the Chinese began to conquer the world with their products and it was thanks to the Germans. 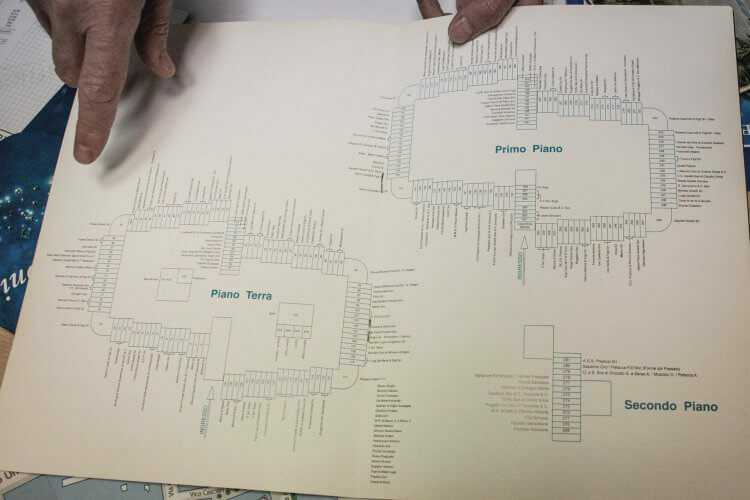 Germans first started sending experts and equipment to Korea, Thailand and finally to China. The product, which in Germany cost 1 Mark, in China cost 5 cents. It was the reason why we started to work together with China. 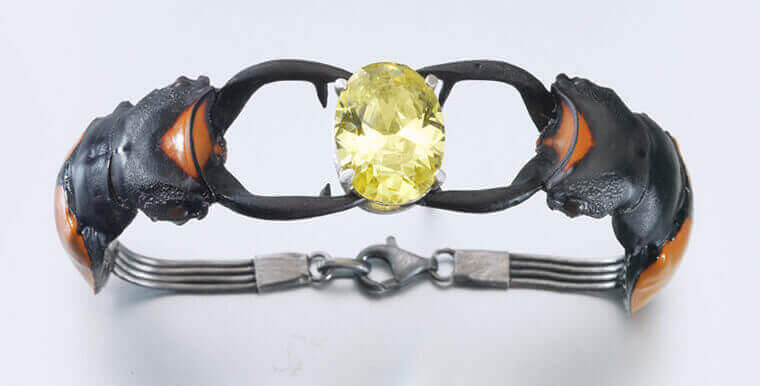 Stones from Germany and China, for someone who was not an expert, looked very much the same – but the Chinese ones did not compare to the quality and craftsmanship of the gemstones offered by Germany. The Chinese had to lower the product quality so that selling at such low prices would pay off. The client did not accept the fact that Tourmaline offered by the Germans was worth its price. Merchants purchased goods from the Chinese, even if they used the material, which the Germans regarded as a waste product. In Germany, there was a lot of mines, for example of agate, quartz. To enhance the color of raw material, the Germans used different methods, including for example, natural dyeing method with the use of sugar. However, they chose for this purpose the stones which color was as close as possible to the target one. 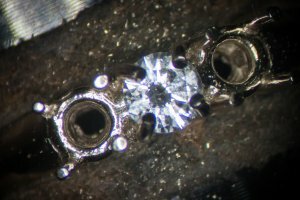 Minerals did not change so radically – these were more cosmetic touches. Agates, which deviated too much from the target color, were rejected and it is these that the Chinese bought. 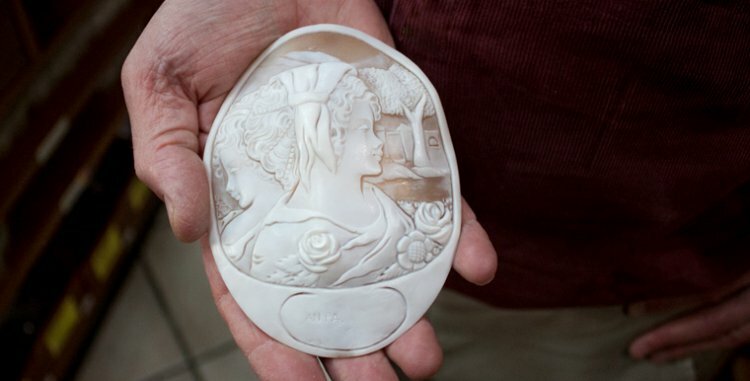 Stones improved by China could lose their color after two years from the date of purchase. It did not bother, however, target customers. Of course, not paying attention to the quality of the raw material is not only a problem of our industry. The work that we once made may not have been readily available, achievable for everyone, but they were really good quality. Nowadays, people do not have the skills to appreciate a luxury product, it is not a value emphasized in the first place. Tarì copies some layout of the District of Goldsmiths, where jewelry manufacturers were accumulated around two squares. There also are two rooms on the perimeter of which there are stands of exhibitors. 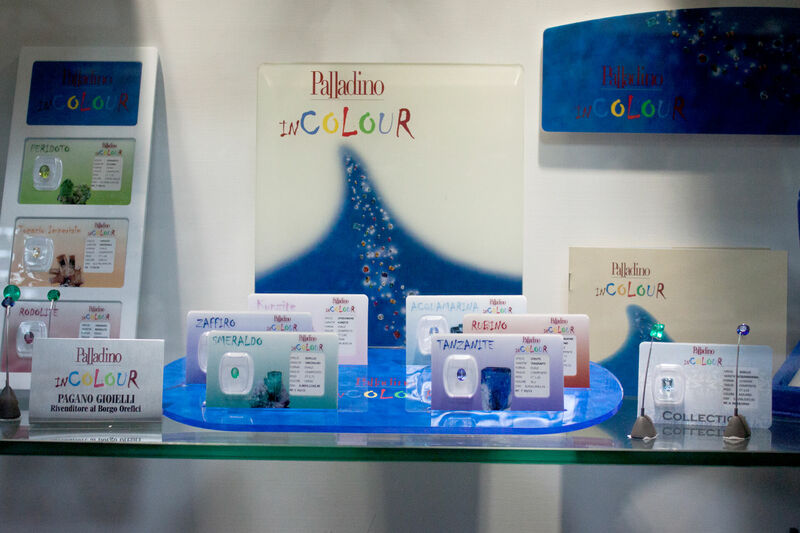 The exhibitors are not only people with ready products but also companies offering e.g. 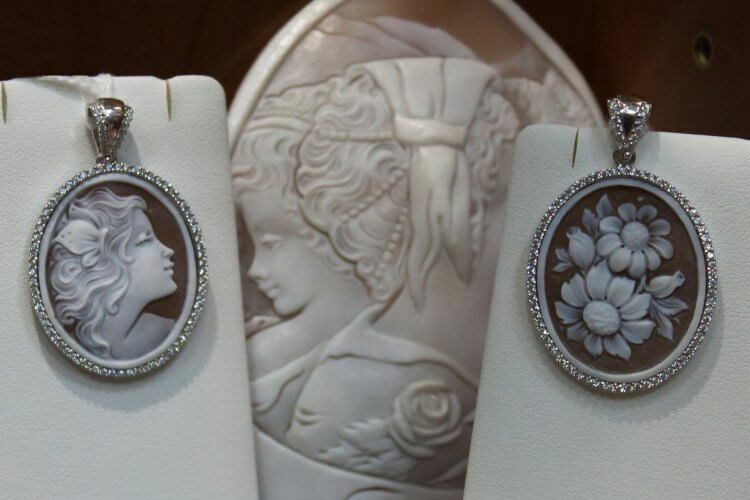 stones, silver, tools, jewelry (400 exhibitors). Although the place operates all year, there are held also two events gathering merchants. One smaller in March and one bigger in May. Tarì is the work of the whole group of people working with the consortium but also with a whole group of foreign organizations. 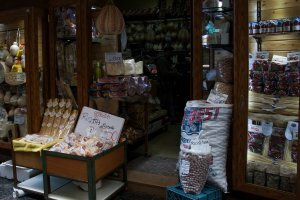 Near the Torre del Greco Oromare was created which operates similarly to Tarì, but due to the crisis in the industry this place has ceased to grow over the last few years. I feel a little on the sidelines. Currently, there are more and more new techniques, but closer to me are the traditional ones. For several years, my brother has been the one who mainly has been dealing with the company. He works every day with about 12 people in Tarì. 7-8 people work in the District of Goldsmiths. In Oromare there are 3 people and, as I mentioned earlier, this is where our grindery is located. The love that I feel to the gemstones is addictive. It’s a passion that once ignited – never burns out. The passion became a reason that pushed me to carry out research on how to achieve the best quality, even if the quality is not necessarily the most important thing now. 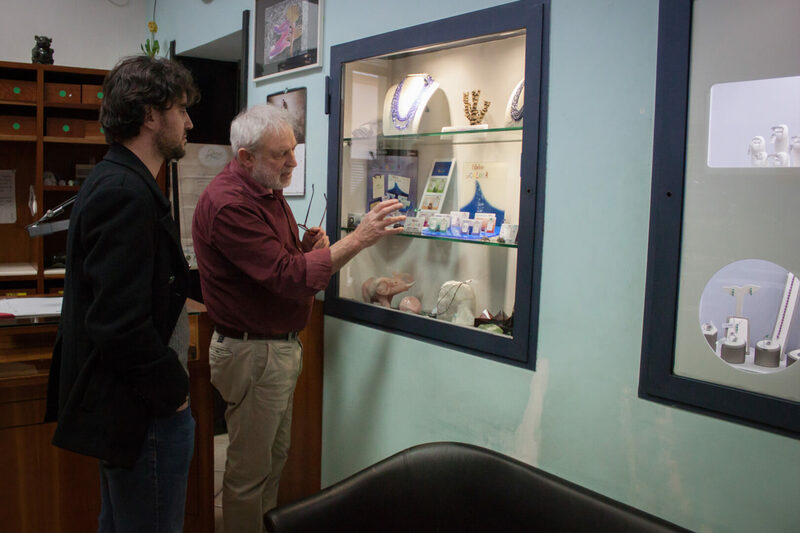 After the interview, we were encouraged to look around the shop, and then we went to the place where Ivano Iervolino showed us how he binds the stones under a microscope. The atmosphere of the meeting was very family-like. 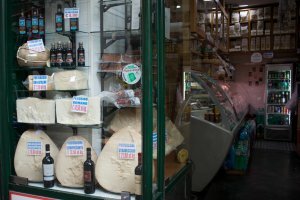 We were led there by the employee of Mr. Luigi Palladino, and later, during a conversation, we found out that everyone knew each other very well in the neighborhood. The children of the goldsmiths, come to the workshops after school – to watch and learn the craft, which means that they are practically brought up together. It is astonishing how many stories and how much kindness you can meet behind seemingly closed doors. Personally, I was very impressed with freedom and passion with which I was told the story of the District of Goldsmiths. I think that this open approach to another human being is something very unusual and valuable. In the following days I was able to visit the small museum of Camea (Il Piccolo Museo del Cammeo), the Museum of San Gennaro and the company Preziosità officina orafa. The material that I was able to gather, however, was so rich that I decided to divide the article into two parts and you will learn more about these places in the next one. 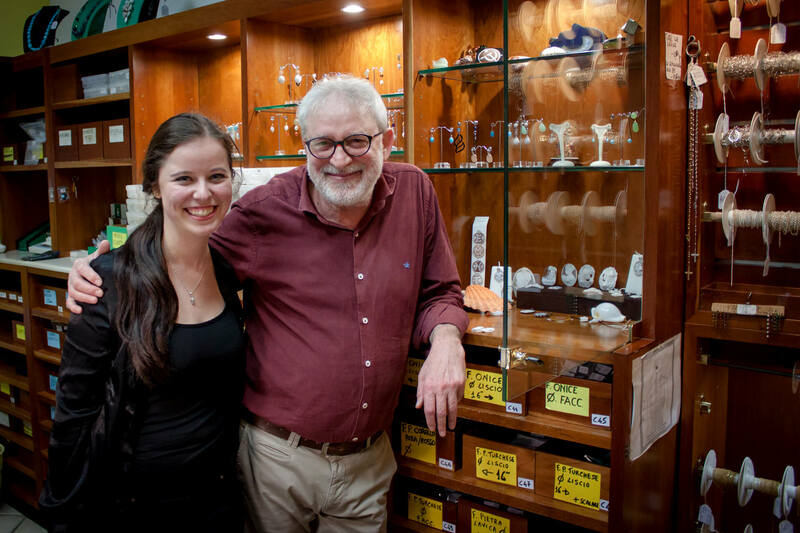 Wait, because it is really worth it – and if you ever happen to be in the Naples area, be sure to drop by Palladino, and I ensure you that you will leave richer not only in new knowledge but also beautiful stones, manufactured with the utmost passion.